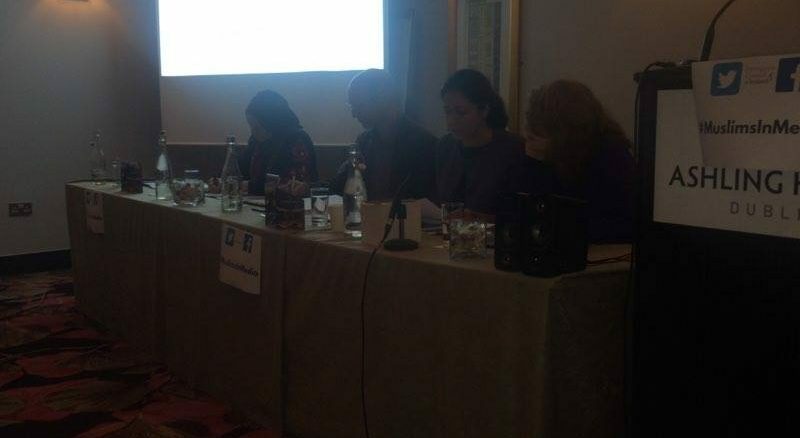 The Press Ombudsman, Peter Feeney, strongly encouraged Muslims in Ireland to get engaged and involved with the press and report inaccuracies at a “Muslims in the media, challenging misconceptions” seminar on Tuesday. “If you find something in your newspapers, in your magazines, radio or television, that you feel is inaccurate, get involved, don’t be passive about it,” Feeney said during the conference organised by the Immigrant Council of Ireland. The Press Ombudsman has not received a single complaint from the Muslim community in the last two years. Feeney has seen examples of inaccuracies but explained that he cannot take action unless he receives a complaint from a member of the public. Sorcha Pollock, a journalist for the Irish Times, noted her shock upon return to Ireland after working as a journalist in London. The conference addressed the problem that there are only a small number of journalists in Ireland who are actually interested in writing about this subject matter. Pollock highlighted the need for more diverse voices in Irish media and that this requires younger people to step up in the media. Siraj Zaidi of Dublin South FM said that Muslims work less in the media, particularly in Ireland, because there are no job prospects. Zaidi, who has 30 years of experience in the media sector in Ireland, said that many Muslim families will not send their children to a journalism course as they will not get a job. “If your name is Muslim, if you’re coming from Pakistan or Middle Eastern background, you’re perceived as not friendly or not appropriate for the audience” said Zaidi.